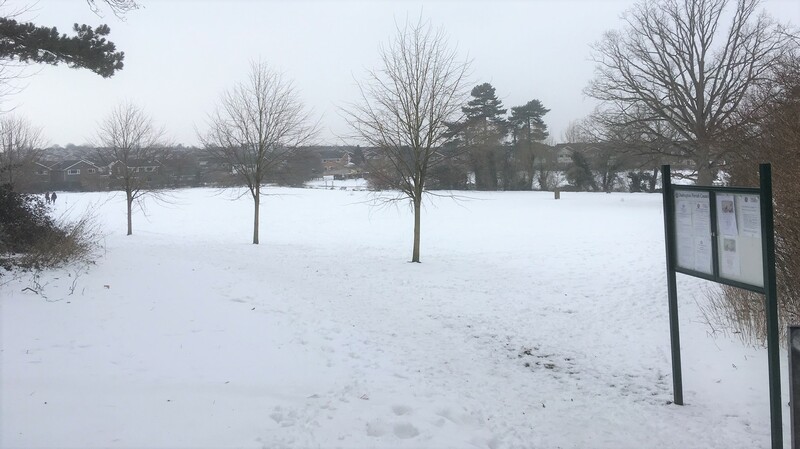 Today – Friday 1st February 2019 – Parish Office is closed. Clerk can still be contacted – either by calling 01454 866546 or via email on clerk@dodingtonpc.org.uk. Please don’t hesitate to contact us if you need to. Stay warm and safe in the snow.